Looking for a career change or to expand your knowledge on what it really takes to become a Rafting Guide? 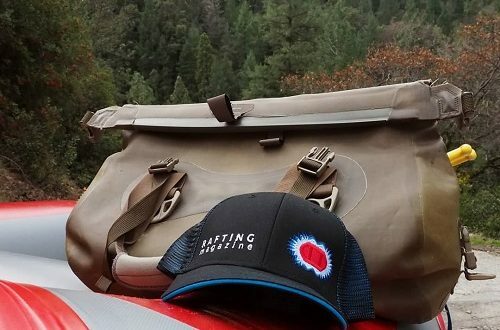 Watershed Drybags and Rafting Magazine go hand-in-hand with a love for the rivers and the outdoors. Check out their step by step instructions and tips to becoming a successful rafting guide. Rafting Magazine’s class II guide school series is designed to help you get acquainted with the basic principles of whitewater guiding. Whether you are thinking about guide school and want to get a jumpstart or you are new to boating and you are interested in getting your basic skills down, this course will help you understand some of the essential skills of class II boating. Their convenient Modules* help you learn at your own pace and study in your free time off the river with your instructors Daniel and Trevor. This covers the basic understanding of the raft, body positioning and movement the class II boater should be proficient with while navigating rivers. Having a solid boof is one of the essential building blocks of your class IV and V boating skills. In this video we will cover how to perform a boof in a raft, body dynamics, and accurate timing of delivering a good boof. 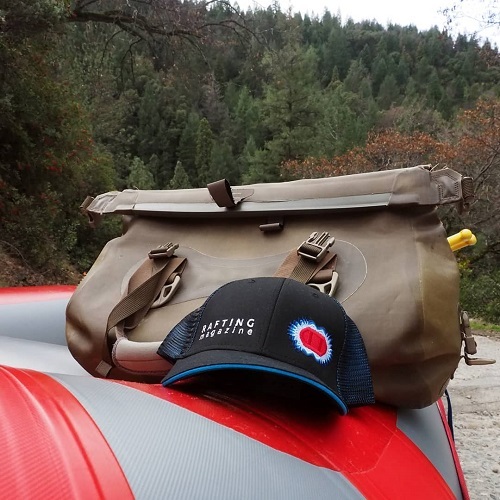 For comparison purposes we ran Slab Creek on the South Fork of the American River on two different days with nearly the same flow and the same 12′ Sotar Custom. Think you can handle the waters? Check out their site for more tips, tricks and information.